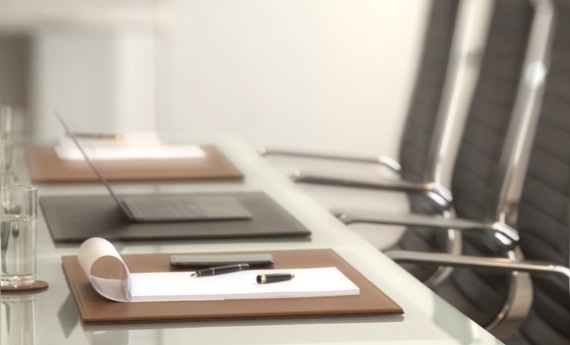 This sumptuous briefcase has 2 gussets that allows you to keep in all you need for office and professional rendezvous. 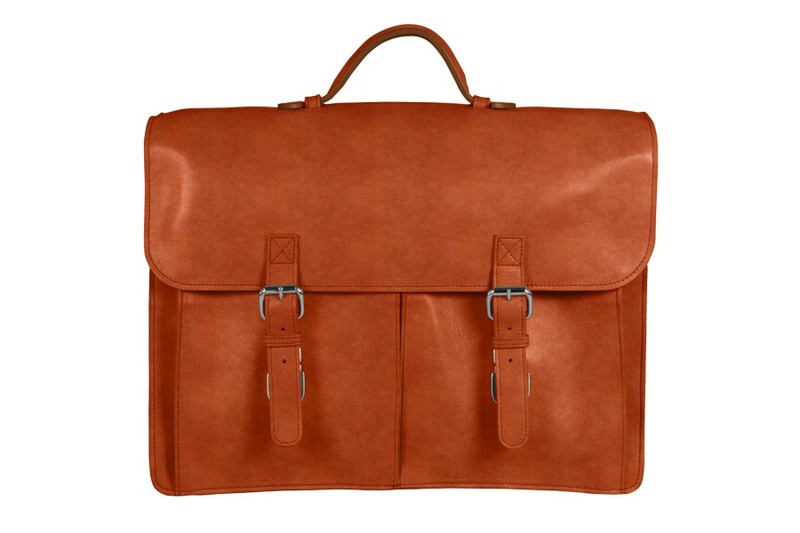 Made in authentic premium leather by the finest artisans, this satchel briefcase for men has many pockets and features that makes it one of the best sellers of its category. 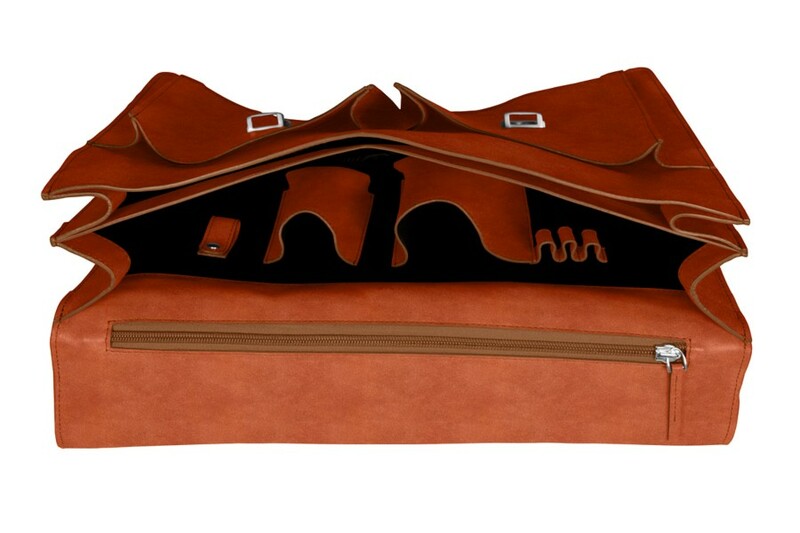 Inside this leather work bag, you can find a large zipped pocket, one integrated phone case, a keys holder loop, 3 slots for pen and of course enough room for all your documents, laptop and so on. 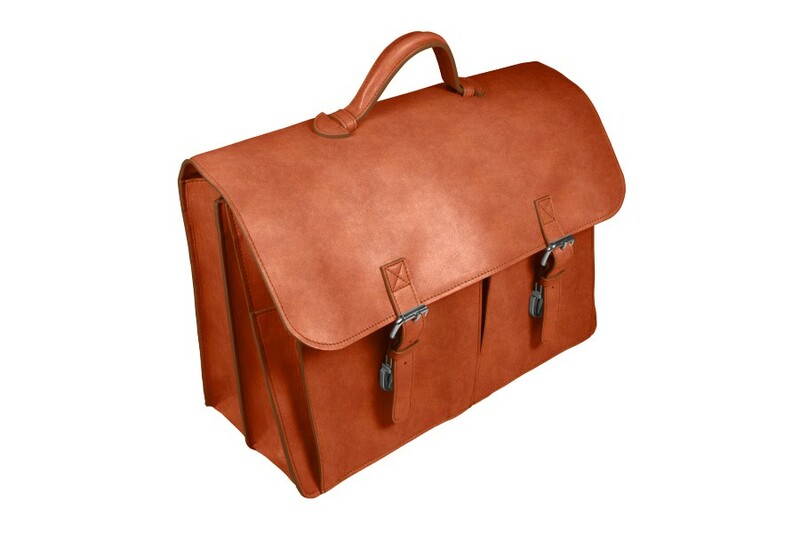 For quick access documents and papers, there is a flat pocket on the back of this leather bag for men. Dimensions: 16 x 11 x 7 inches.